A short 3-day or 4-day cruise out of Charleston is an affordable vacation that is easy to fit into your schedule. Short cruises are available all year and are on Carnival Cruise Line. See the calendar of departures below. This itinerary includes one port of call and days at sea, which are good for exploring the entertainment the ship has to offer. 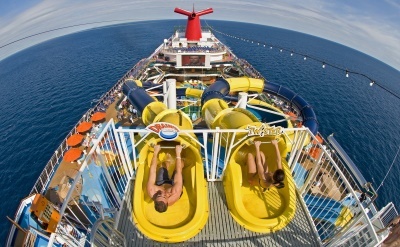 4-day cruise on Carnival Cruises. Round-trip from Charleston to Nassau (Bahamas). • 2019 departure: January 27. 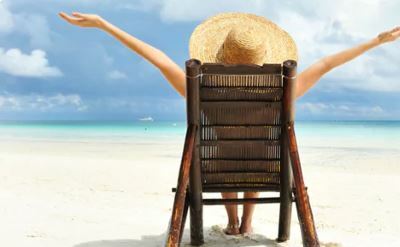 4-day cruise on Carnival Cruises. Round-trip from Charleston to Princess Cays (Bahamas). • 2019 departure: June 6. • 2019 departure: June 20. • 2019 departure: July 4. • 2019 departure: July 18. • 2019 departure: August 1. • 2019 departure: August 15. • 2019 departure: October 10. • 2019 departure: November 7. • 2019 departure: November 29. • 2019 departure: December 19.